High season! 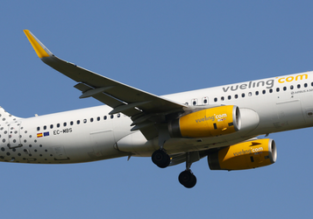 UK cities to Puerto Rico or US Virgin Islands from from only £260! 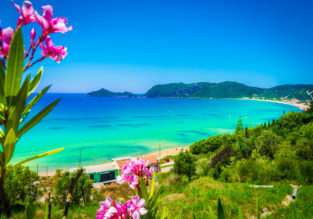 7-night stay in well-rated hotel in Corfu + cheap flights from Scotland for just £114! 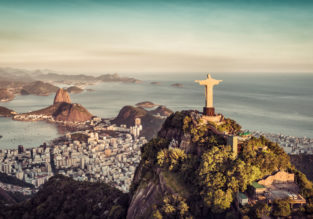 5* Lufthansa: Cheap high season flights from several UK cities to Rio De Janeiro for only £375! Cheap flights from many UK cities to Rio De Janeiro, Brazil for only £375 return with Lufthansa! Carnival 2020 dates available! 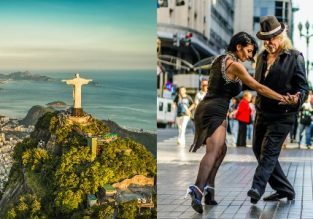 Cheap flights from many UK cities to Rio de Janeiro from only £359! 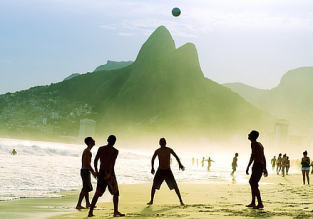 Cheap flights from many UK cities to Rio de Janeiro, Brazil for only £359 return with Skyteam! 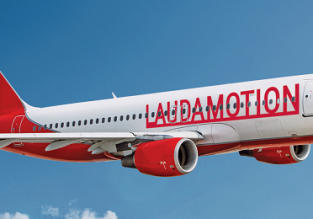 Laudamotion launches 21 new routes from/to Vienna! Easter holiday in Malta! 7 nights at well-rated hotel + cheap flights from Scotland for just £152! Cheap flights from Europe to mega exotic Comoros from only €389 / £381! 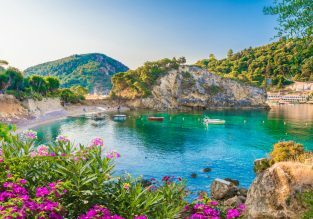 SPRING: 7-night stay in well-rated hotel in Corfu + cheap flights from Scotland for just £97!